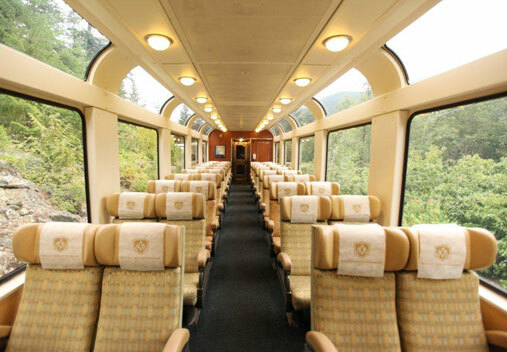 The custom-designed, bi-level, glass-domed GoldLeaf coach puts you right in the middle of the awe-inspiring scenery of the Canadian Rockies. Take in the dazzling vistas upstairs, and enjoy delicious meals downstairs. 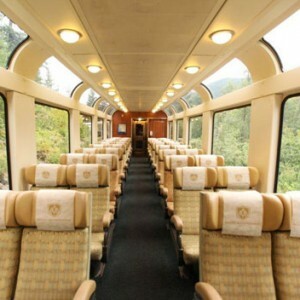 GoldLeaf Service is quite simply, as good as it gets. To celebrate our Silver 25th anniversary, our SilverLeaf Service has undergone exciting enhancements! Seat side service: You will be served delicious dishes by culinary team members in the comfort of your seat. 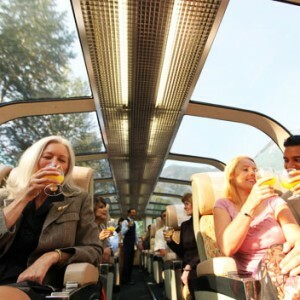 More beverage choices: Complimentary beverages, including wine, beer, spirits and non-alcoholic drinks will be available throughout the journey. 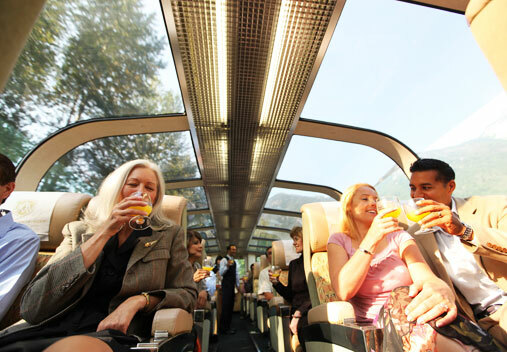 Gourmet snacks: House-made options such as earl grey scented trail mix will complement the journey’s meal options. Customization: You will now have more choices, with entrée options at breakfast and lunch and customizable servings to suit the ravenous as well as those with a lighter appetite.